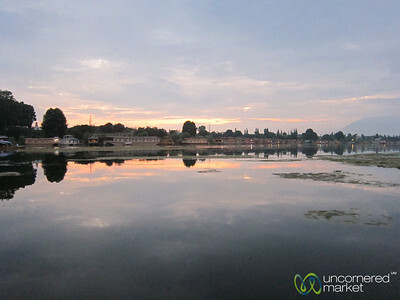 Dal Lake, late afternoon reflections in Srinagar. 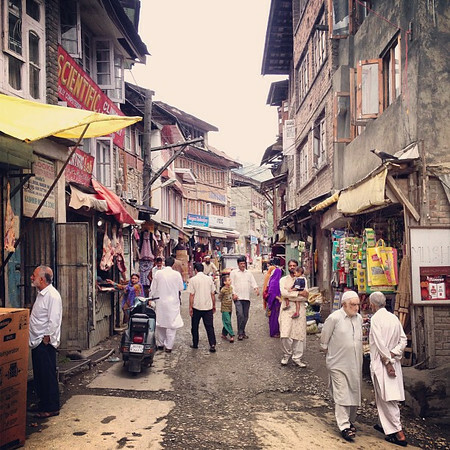 Kashmir, India. 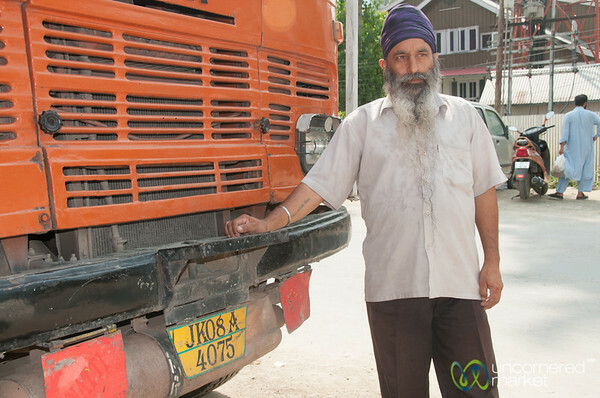 Truck diver in between jobs in Srinagar - Kashmir, India. 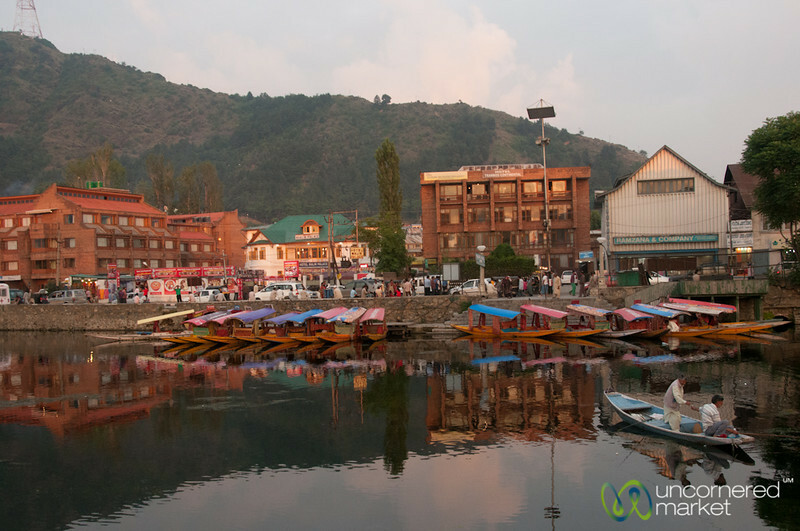 Sunset over the houseboats at Nagin Lake in Srinagar, Kashmir, India. 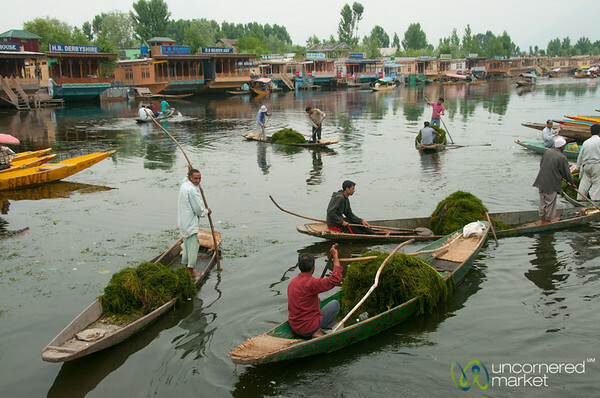 Finding green during the monsoons in Srinagar - Kashmir, India. 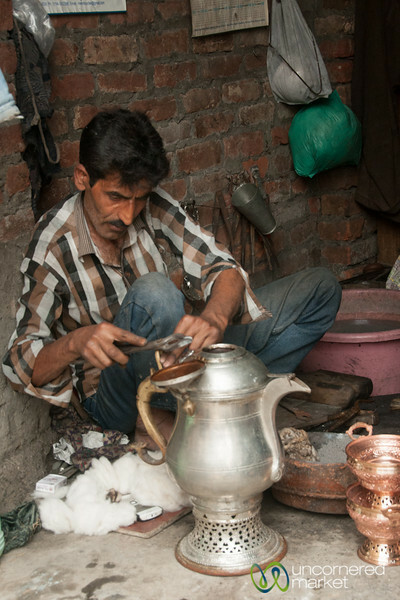 A craftsman working in metals on the streets near Dal Ghat in Srinagar, India. 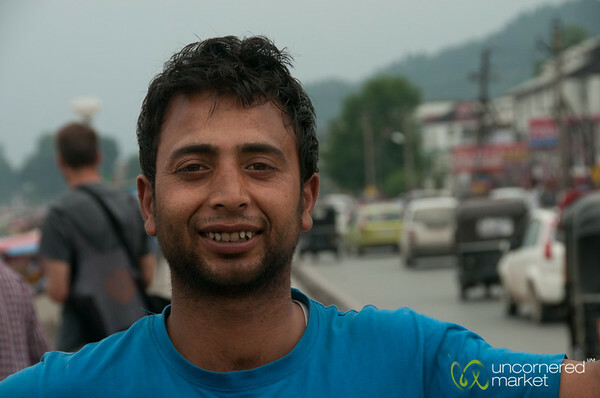 A Kashmiri boy enjoys the view of Dal Lake with us in Srinagar, India. 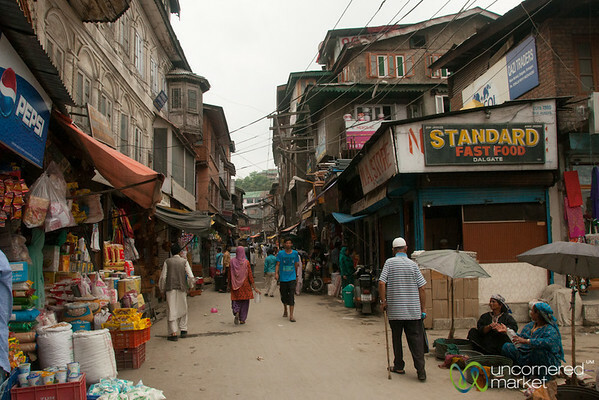 Srinagar streets with markets, shops and more near Dal Ghat. Kashmir, India. 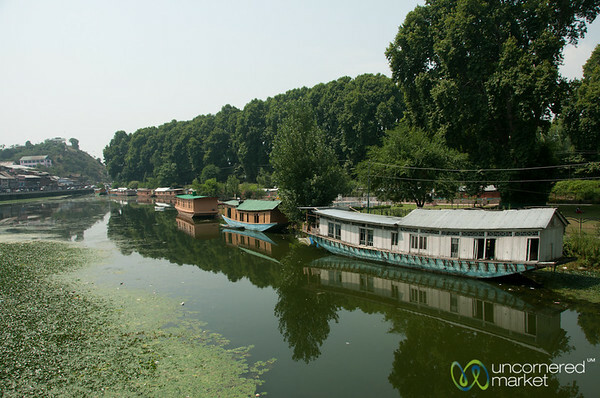 Srinagar houseboats and parks. 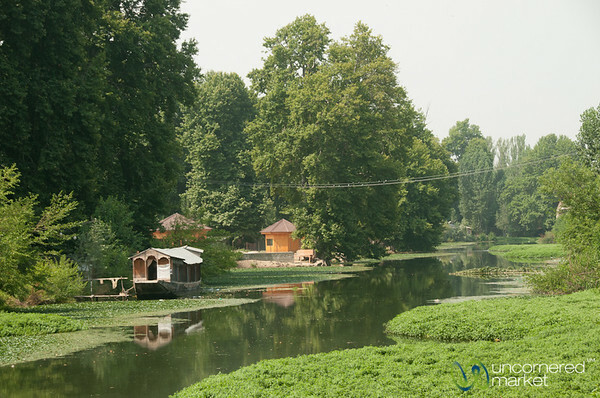 Kashmir, India. 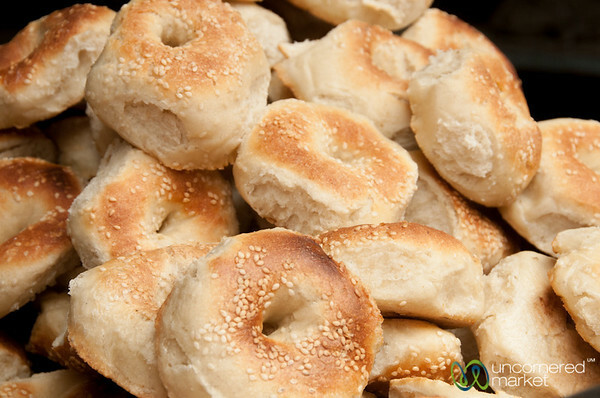 Piles of taelwor (aka, Kashmiri bagels) on the market streets near Dal Ghat in Srinagar, Kashmir, India. 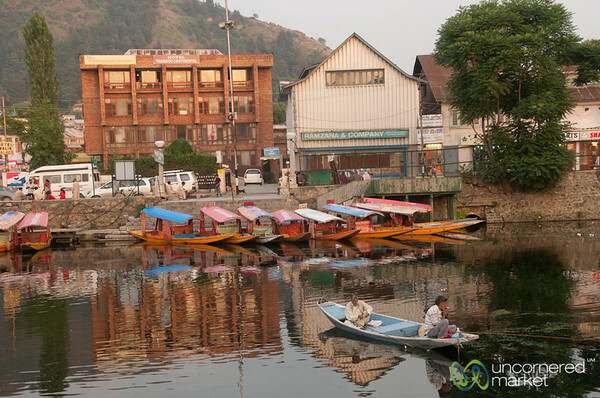 Early morning water taxi in the mist of Nagin Lake -- Srinagar, Kashmir. 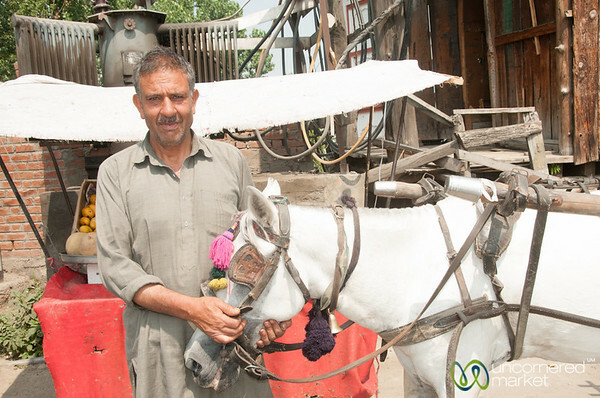 A Kashmiri man with his horse in Srinagar, Kashmir. Dal Lake late afternoon reflections in Srinagar, Kashmir, India. 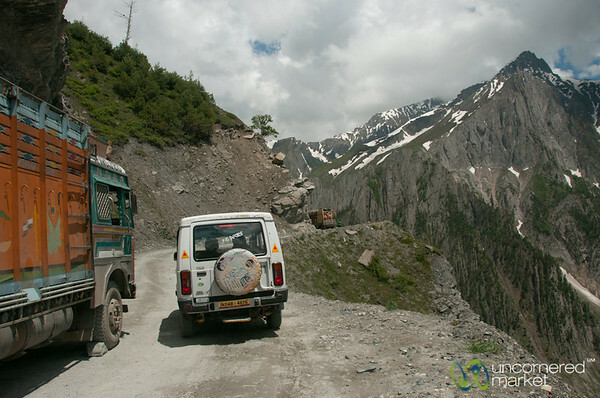 Tight passing on the mountain roads in Kashmir on the way to Ladakh, India. Terrifying at times, actually. 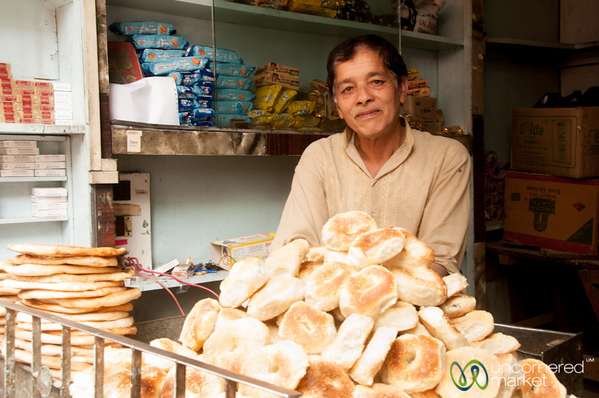 A vendor sells taelwor (aka, Kashmiri bagels) on the streets near Dal Ghat, Srinagar in Kashmir, India. 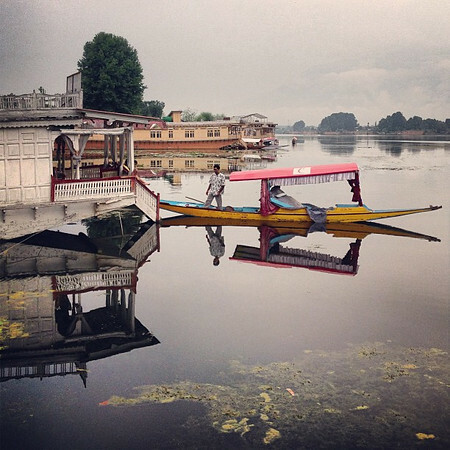 A shakira (boat) driver in Srinagar, Kashmir, India. 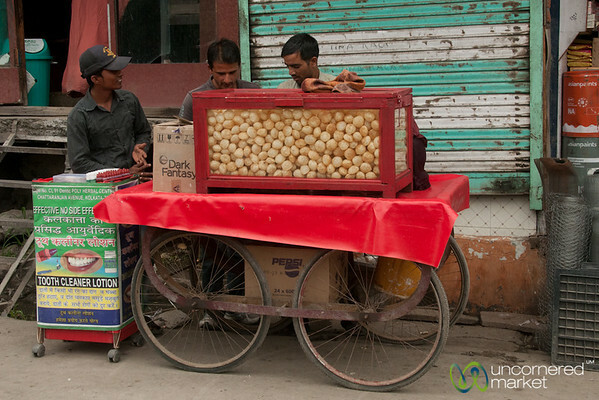 A puri vendor sets up his street food cart on the streets of Srinagar near Dal Ghat. Kashmir, India.